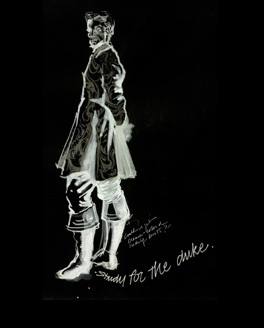 Designer Carrie Robbins’ work features 30+ Broadway shows, including Class Act, Grease (original), Agnes of God, Yentl, Octette Bridge Club , Sweet Bird of Youth (Bacall), Frankenstein, Happy End (Streep), Boys of Winter, Cyrano (Langella), & Shadow Box (Ruehl). Her awards and nominations incl. 2012 recipient of the Irene Sharaff Lifetime Achievement Award presented by the Theatre Development Fund & the tdf/Costume Collection with the support of the Tobin Theatre Arts Fund. 2 Tony (Noms. ), 5 Drama Desk, Maharam, USITT/Prague International, L.A. Dramalogue, Henry Hughes, F.I.T-Surface Design, & Audelco, among others. Robbins’ costumes for the Irving Berlin musical White Christmas have played major cities in the USA, Broadway, & Great Britain. Her regional work includes M. Butterfly and On the Verge, for director Tazewell Thompson (Arena Stage) and the Gershwin musical American in Paris by Ken Ludwig for director Gregory Boyd (Alley Theatre, Houston) as well as The Tempest (Anthony Hopkins as Prospero) & Flea in Her Ear (director Tom Moore at Mark Taper Forum), many productions for the Guthrie (MN), Williamstown, and many others from Alaska to Buffalo. 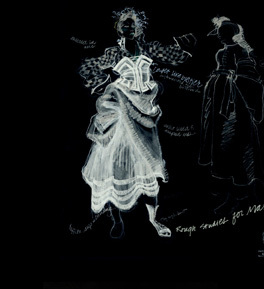 Opera design includes Death in Venice for Glimmerglass (’08 Prague International Design Exhibit), Samson et Dalila (San Francisco Opera, Houston Grand, more), and many productions for Sarah Caldwell’s Opera Company of Boston. Her work has also been seen at the Hamburg StatsOper. Locally, in NYC, Robbins designed many productions for The Lincoln Center Repertory Theatre, Chelsea Theatre at BAM, Acting Company at Juilliard and NY Shakespeare Festival. For film Robbins designed the movie In The Spirit (Elaine May, Peter Falk, Marlo Thomas); TV design includes: Saturday Nite Live, PBS Arts in America, & several unseen pilots. Known for her drawing ability, Ms. Robbins’ work is featured in the Time-Life Series Collectibles (between Telephones & Trivets). She has been profiled in: Costume Design, Techniques of Modern Masters (Pecktal, Watson-Guptil), Contemporary Designers (Editor: Colin Naylor, St. James Press, London) & LPTW/CUNY-TV’s Women in Theatre Series. 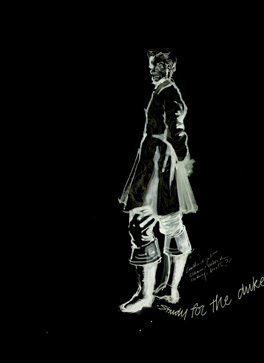 In 2008-09, Robbins was co-curator (with Barbara Cohen-Stratyner) for a groundbreaking exhibit of Women’s Design for the New York Public Library for the Performing Arts at Lincoln Center & the League of Professional Theatre Women which celebrated a Century of Designing Women for Live Performance. She co-wrote the dense 100+ page catalog (currently available at the N.Y.Public Library for the Performing Arts at Lincoln Center). 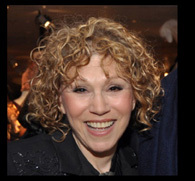 In August 2010, her play, “The Death & Life of Dr. Cutter, a Vaudeville”, written by Robbins based on the true stories told by Dr. R.D.Robbins, had its 4th reading at the Snapple Theatre Center; it was chosen by Abingdon Theatre Co, NYC, to be part of its First Readings Series in Fall, 2009. 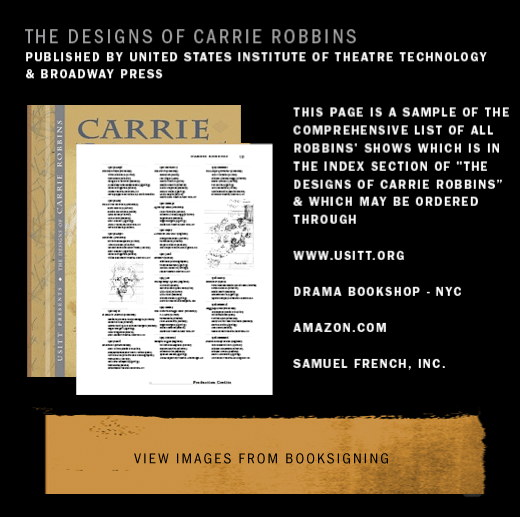 A book on Robbins’ design work will be published by United States Institute for Theatre Technology/Broadway Press, (Written by Annie O. Cleveland & M. Barrett Cleveland) scheduled for release: Spring, 2011 and is available at the organization’s Online Bookstore as well as Drama BookShop, NYC, Samuel French, Inc., & Amazon.com. 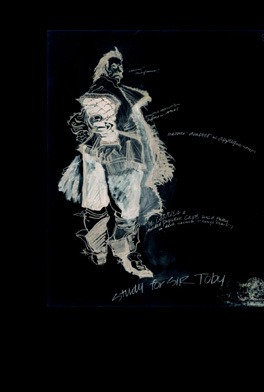 Robbins is an MFA grad from the Yale School of Drama and was Master Teacher of Costume Design at the NYU Tisch School of the Arts for many years. She is extremely proud of the extraordinary number of award-winning, successful young costume designers and costume teachers across the country who came out of her classes.